The Penn State Wilkes-Barre Science Center Project included a 16,029 square foot building improvement and 12,638 square foot outdoor site improvement. 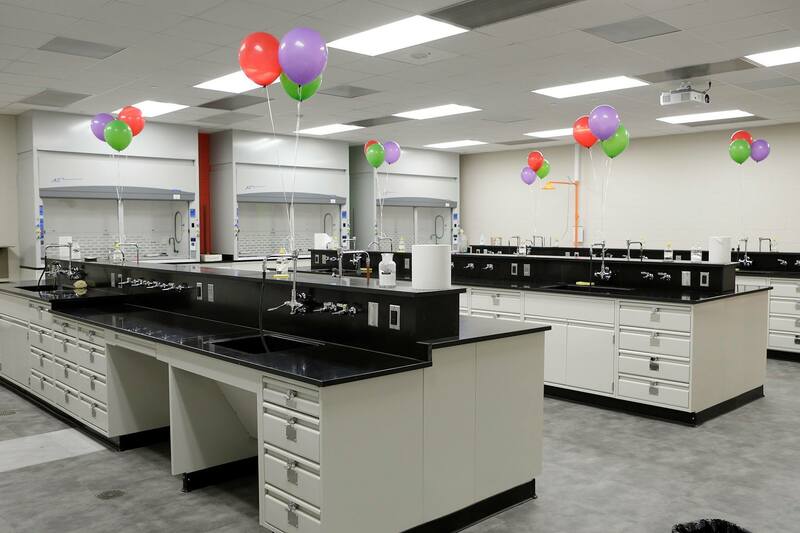 The purpose of the Science Center Building Renovation Project was to upgrade a chemistry lab that was built in the early 1970’s and had no major renovation since that time. The renovation overall provides for a better collegial and academic setting for current students in the in the disciplines of science, technology, engineering, and mathematics or STEM. Improvements included: removal of asbestos; installation of new lighting, painting, modern flooring, and ceilings; walk-off carpeting at all entranceways; replacement of existing ventilation system, upgrades to emergency and protective equipment; Reconstruction of lower level parking; improvement to the ventilation and plumbing systems; and upgrades in laboratory equipment. Additionally, 70% of all demolition materials including the asphalt from the parking lots were recycled and green initiatives and equipment were utilized throughout. “The purpose of the Science Center renovation project was to upgrade a campus chemistry laboratory that was built in the early 1970’s and had no major renovation since that time. As a result, Penn State Wilkes-Barre was not reaching its fullest potential in terms of attracting students to student in science disciplines. The renovation enables us to offer a better academic facility and learning environment for our students, especially those in the disciplines of science, technology, engineering, and mathematics or STEM. STEM, and therefore, STEM education is vital to the future of our country, the future of the Commonwealth of Pennsylvania, and the future of our students. Our regional economy and state economy need technically-minded workers and managers, entrepreneurs, innovators, educators, researchers, and leaders who can solve the most pressing challenges of our nation and the world. 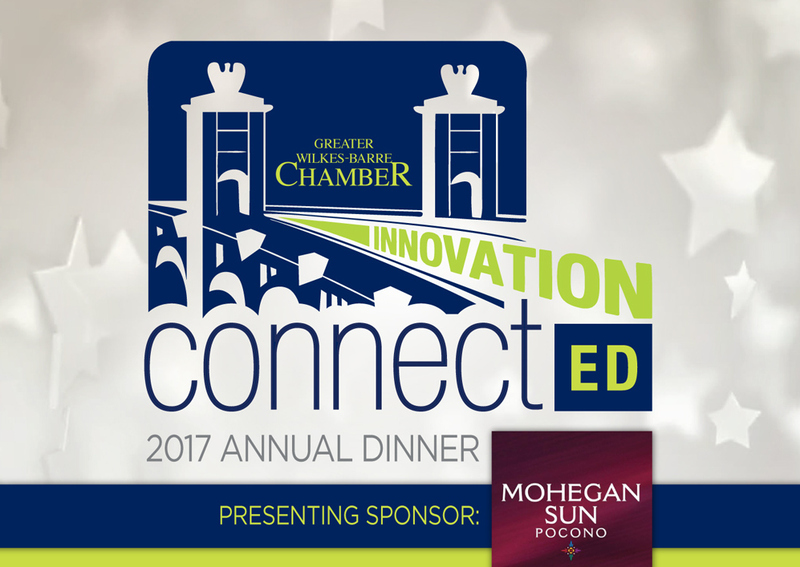 Join us for the 2017 Annual Dinner on November 14th at 5:30 p.m. at Mohegan Sun Pocono, to see this award presented to Penn State Wilkes-Barre. Register here!